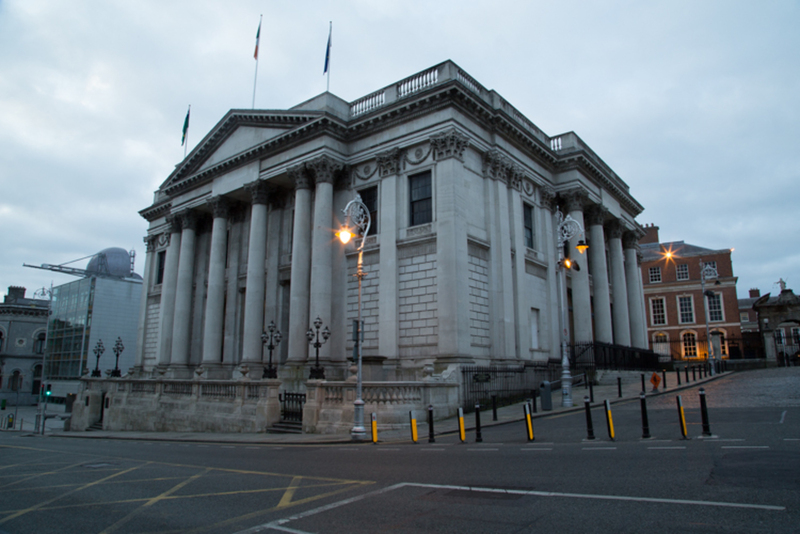 It only took about 15 minutes at Monday night’s monthly Dublin City Council meeting for councillors to undo what some said was roughly 18 months of work. At least, it’s looking like that. At issue is the Local Area Plan (LAP) for Phibsboro, a document which would have set the agenda for future development for the North-Dublin hub for at least six years: how high the buildings can be, how the waterways should be used, how to make it easier to get around. Residents say they’re still trying to get their heads around what has gone down. It’s a serious loss for Phibsboro, says Andrew Montague, Labour councillor and head of the council’s Planning Strategic Policy Committee. In particular, Montague bemoans the loss of specific plans for added sports uses along the canal, with more bridges across it “so that people could get better use out of the canal”. Most of the goals were set out in the LAP around the area’s permeability and canals are not objectives in the Dublin City Development Plan, explains Montague. Without the LAP, they’re unlikely to be developed. He’s not the only one disappointed. The vote is a “huge loss” to local residents, says Fine Gael councillor Ray McAdam. 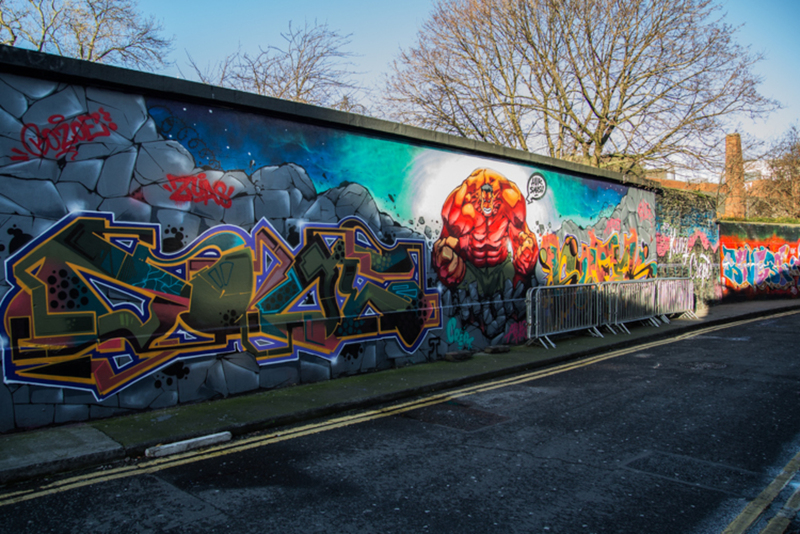 “Now the reality is that there will be no framework for the development of key sites in Phibsboro,” he says. That means no clear guidance as to how key sites like Mountjoy Prison and the Phibsboro Shopping Centre should be developed, he said. So what went wrong? It depends who you ask. The origins, perhaps, are in a special meeting of the council on 23 November. 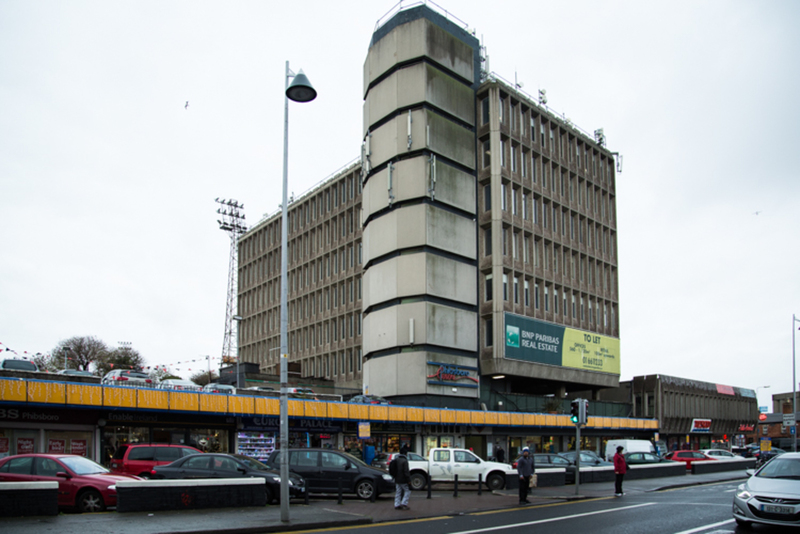 At that meeting, councillors made a “material change” to the LAP by bringing height limits on the entire Phibsboro Shopping Centre site down to a strict 24 metres. As it was, the plan allowed for a tower of up to 37 metres to replace the existing concrete tower at the site. The change meant that the document would have to go back out to public consultation for four weeks. But there weren’t enough councillors at the special meeting to vote on the resolution to send the LAP back out to public consultation, which requires a minimum of 32 votes. So the vote was postponed until the monthly meeting on Monday, when there were expected to be enough councillors present to take the vote. When the matter came up late on Monday night, Labour councillor Brendan Carr introduced an amendment reversing the motion made at the special meeting, a move designed to stop the LAP from having to go out for another round of consultation. The amendment allowed for “replacing or recladding” the existing tower at the Phibsboro Shopping Centre site and adding one additional storey of four metres. The amendment was a surprise to some. “My understanding was last night’s meeting was basically to rubber stamp what had already been agreed by the councillors at a special meeting for the LAP,” independent councillor Cieran Perry said on Tuesday. Fine Gael councillor Ray McAdam said he couldn’t understand why the amendment was put forward. At the meeting, Carr said it was to stop the manager from amending the height allowances of the LAP yet again. McAdam brought this point up at the council meeting on Monday night but the amendment was carried by a vote of 25 for, and 16 against. Passing the amendment meant the LAP no longer had to go back out to public consultation. It could be adopted if at least 32 councillors voted to do so, just as it could have been at the earlier special meeting. When the vote was taken to adopt the plan, only 41 of the council’s 63 members were present. After some faff with the electronic voting system, and a fair dose of general confusion, 31 councillors voted for the plan’s adoption and 10 against it. In other words, the plan fell. Without a Phibsboro LAP, explained Keogan, the Dublin City Development Plan will determine how Phibsboro develops. It is a much blunter tool. With 22 of the 63 councillors absent, you might point the finger at the councillors who left early or didn’t show in the first place. Amongst the absent were seven members of Fianna Fail, three each from Labour and Fine Gael and one from Sinn Fein. The Green Party were all present. If the way their fellow party members voted indicates how these 16 might have voted, then there would be a Phibsboro LAP if any one of them had been present for the vote. Paul McAuliffe, Fianna Fail’s group leader, was present at the meeting and voted to adopt the LAP. But McAuliffe was quick to defend his absent colleagues. 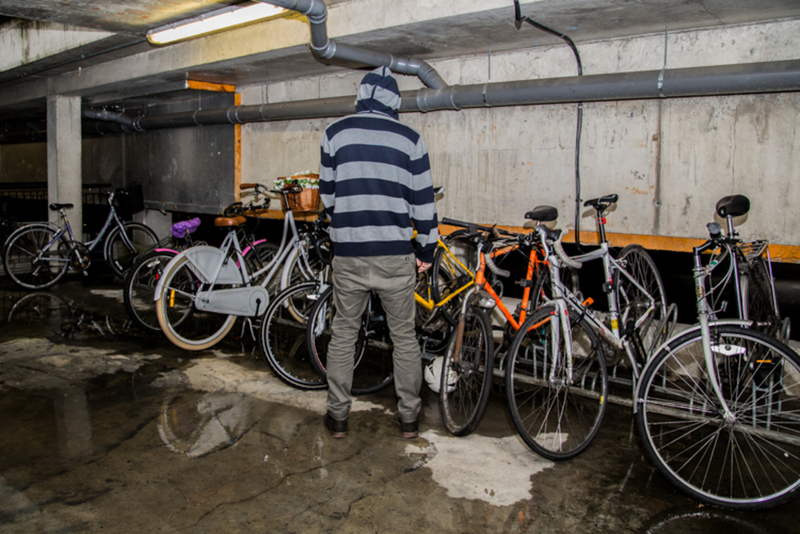 “Look, it was the end of a council meeting and often councillors have competing interests and other meetings they have to go to,” he said. As far as McAuliffe sees it, the problem wasn’t so much that councillors were absent. “There was more than enough people in the chamber to pass the plan,” he says. The issue was that ten councillors voted against it, he says. McAuliffe points to the two local councillors that were present but voted against the plan as deserving more blame than his colleagues who weren’t present. Councillor Eilis Ryan of the Workers’ Party said she thought that the failure of the vote had more to do with confusion arising from the surprise inclusion of an amendment to the motion agreed upon at the meeting in late November, sending the LAP back out to public consultation. Ryan says that she thought the LAP had to go back out to consultation regardless of how they voted last Monday. “My understanding was that given that there were amendments made based on the submissions received, that the plan had to go back out to consultation,” she said. If you watch the podcast, you can see that there did seem to be plenty of confusion in the run-up to the vote. It was late, after hours of motions and debate. And no one clearly stated that the LAP’s very existence was at stake. “Given the severity of it not being adopted, it was a bit silly for a last-minute amendment to be put in that would jeopardise it being passed,” says Ryan. Cieran Perry was also upset and caught off guard by the amendment, thinking that they were merely going to “rubber stamp” the decision to send it back to consultation. “The easiest solution for everyone was to go back to consultation,” he says. Perry said he couldn’t go against the residents who wished for a low-rise development “without speaking to the residents and we didn’t have that opportunity”. Ciaran Cuffe of the Green Party says he’s working on exactly that. 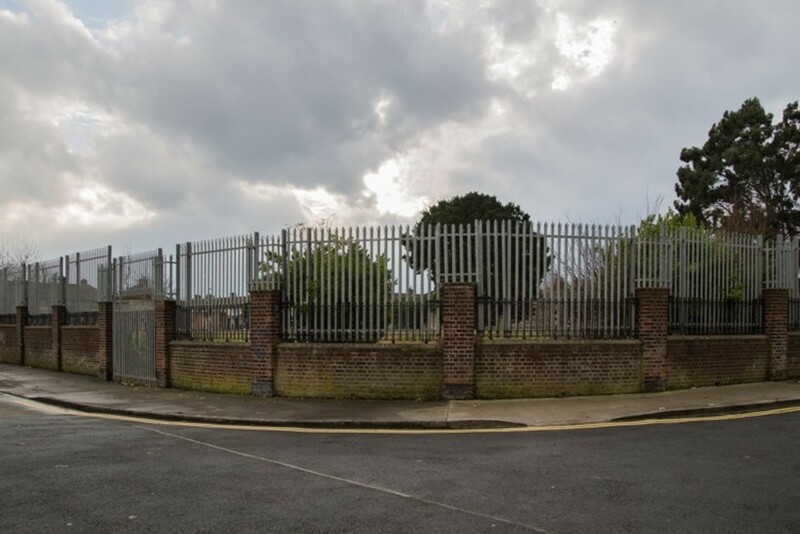 One route might be to put in a submission to the Draft City Development Plan, saying that the Phibsboro Local Area Draft Plan should be included as part of that. 7 from 9 Fianna Fail cllrs absent for such an important vote. Obviously shooting off to General Election meetings or something relating to that. If they’re not concentrating on their present job they should step aside. What a shambles after years of work and consultation! Too much confusion and really I agree with Ciaran Cuffe’s suggestion that a submission be included in the Draft development Plan. Furthermore I advise that the submission should be as follows; to the Development Plan at [http://dublincitydevelopmentplan…. "") , under Chapter 12 Sustainable Communities And Neighbourhood, Section 12.5.3 Neighbourhoods and Supporting Infrastructure. Add new Objective SNO – To review the Phibsboro LAP with a view to getting final adoption by the Council.